The local liquor store window is a montage of different typefaces. 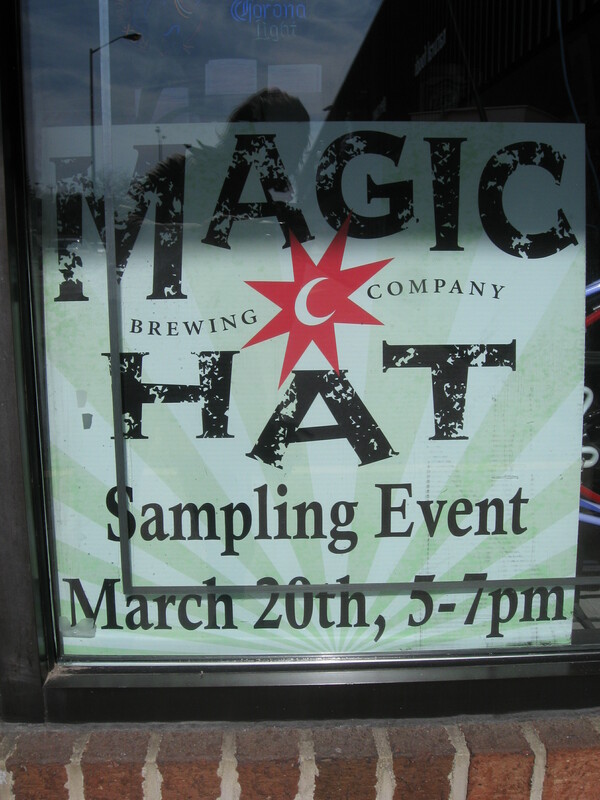 Displayed in this image is the distressed type of “Magic Hat.” In my opinion, this poster was not a very successful use of this typographic style. Perhaps if the poster was smaller in scale, the distressed areas would not be so bulky and unnatural. This is something that any designer must keep in mind when creating a work for print–the scale at which the design will be produced. An example of the timeless nature of humanist typography. An example of a humanist typeface used in contemporary design. 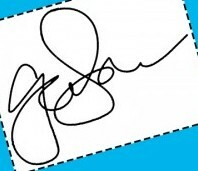 Businesses and banks utilize different styles of typography for different purposes. Hand-painted typography; it can never be reproduced. Industrial typography: simple and readable.